The Psilocybe azurescens spawn bag contains with mycelium colonised grain substrate to cultivate your own magic-mushrooms outdoors. 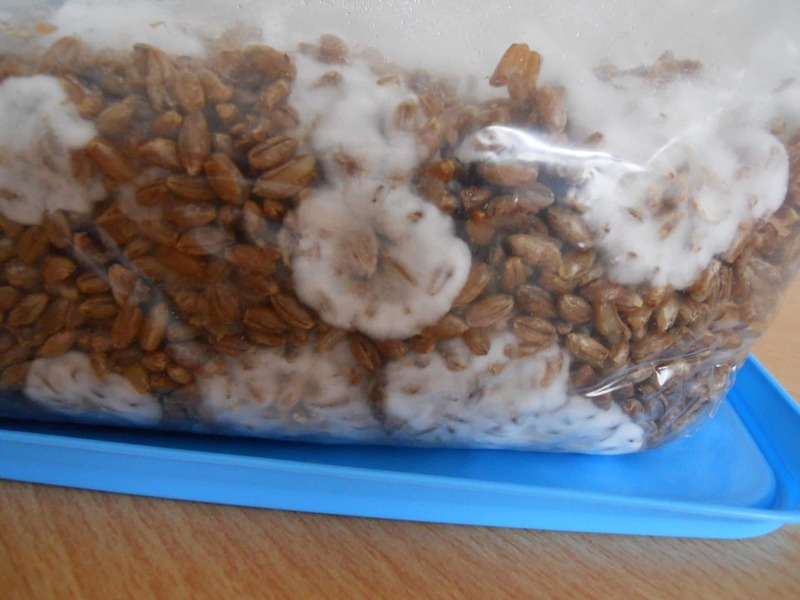 With just a little gardening skill, one spawn bag is sufficient to start a shroom garden you’ll enjoy for many years. 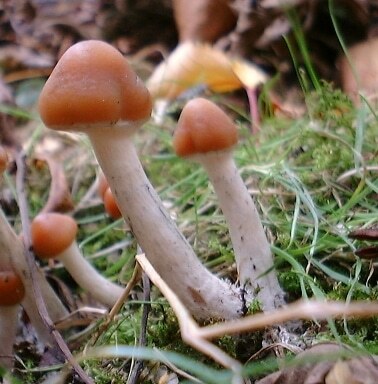 Psilocybe azurescens mushrooms are considered the most potent magic-mushrooms of the psilocybe family. 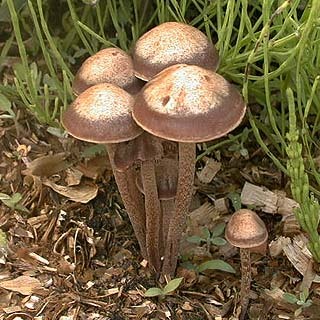 Unlike most species which are cultivated indoors, this mushroom is especially suitable for outdoor cultivation. It grows very well on wood chips. In Northern Europe the best time to start is around spring. In Southern Europe and other warmer climates, the best time to start is between September and December. 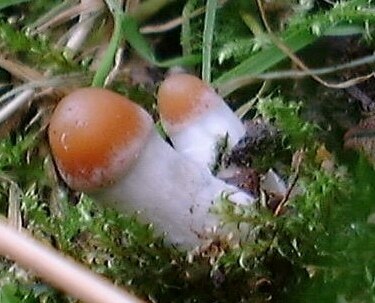 Outdoor beds can be maintained for years with little effort and produce 2-3 flushes per season, usually starting in November, with harvests of up to 1 kg of mushrooms per bed, per year. 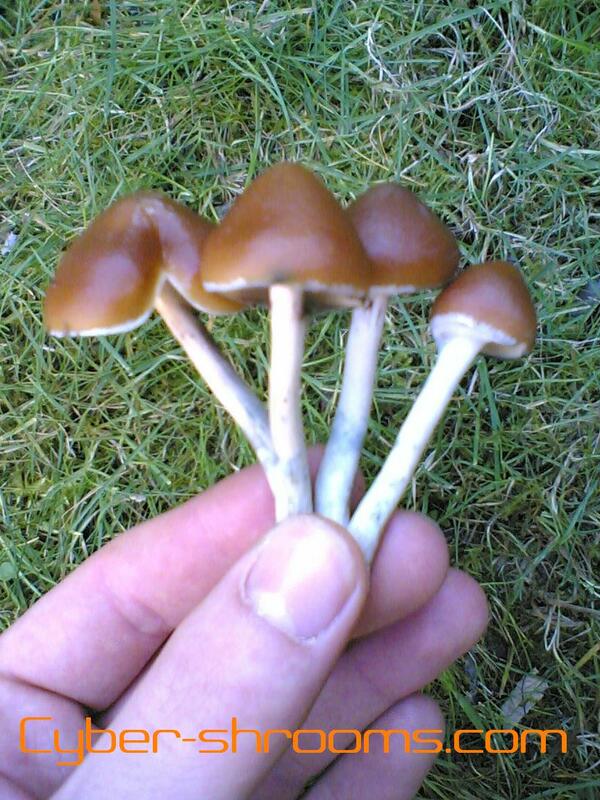 Start cultivating your own magic-mushrooms in your garden or on your balcony now! 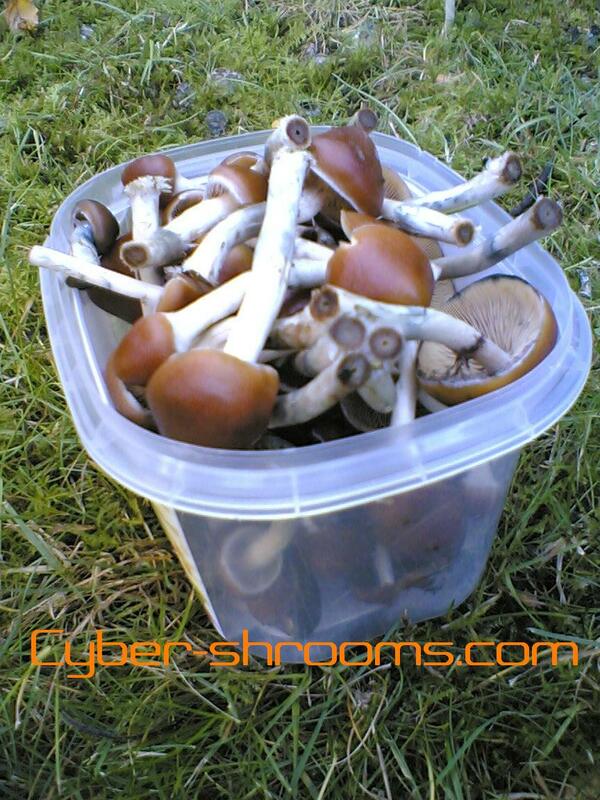 Start growing Psilocybe azurescens with our powerful grain spawn bags. 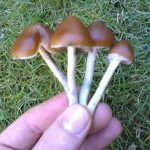 Grow your own Psilocybe azurescens easily without spores. 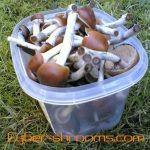 Magic mushroom cultivation without complicated sterile procedures. Discrete worldwide & USA shipping – stealth shipping option.